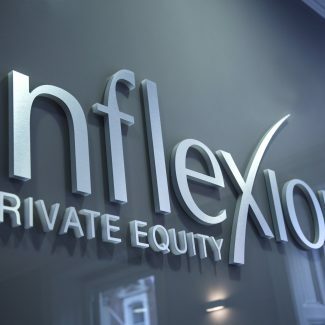 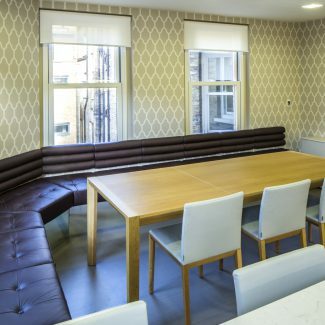 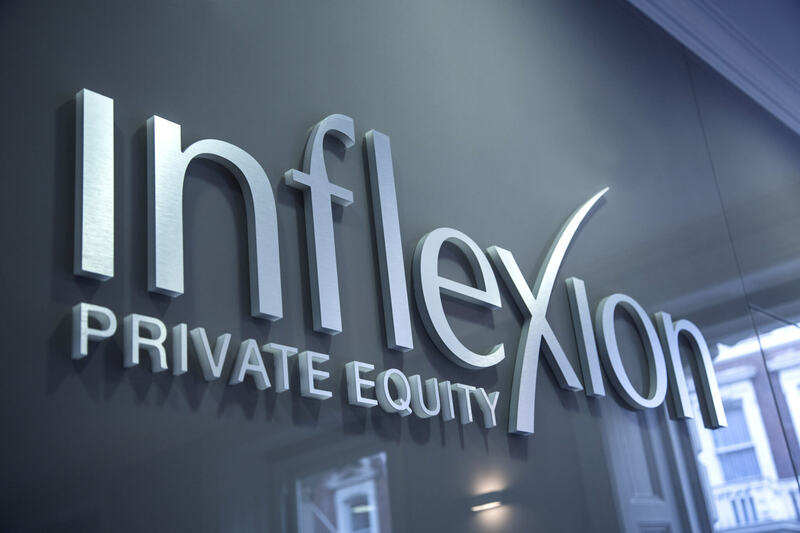 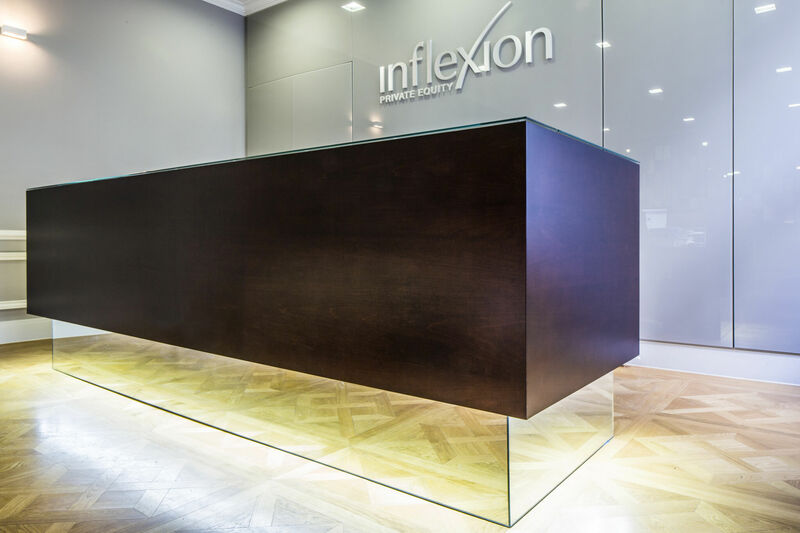 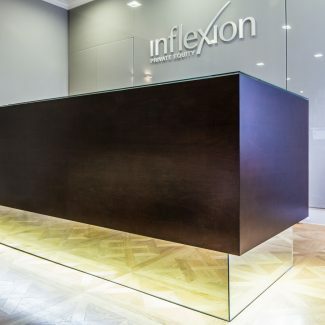 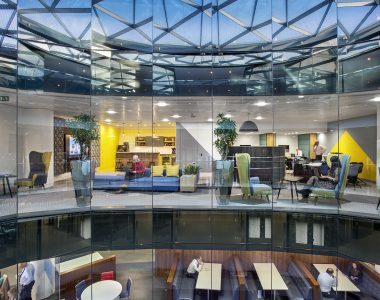 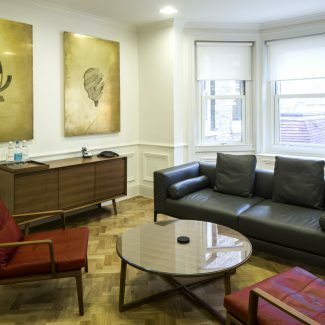 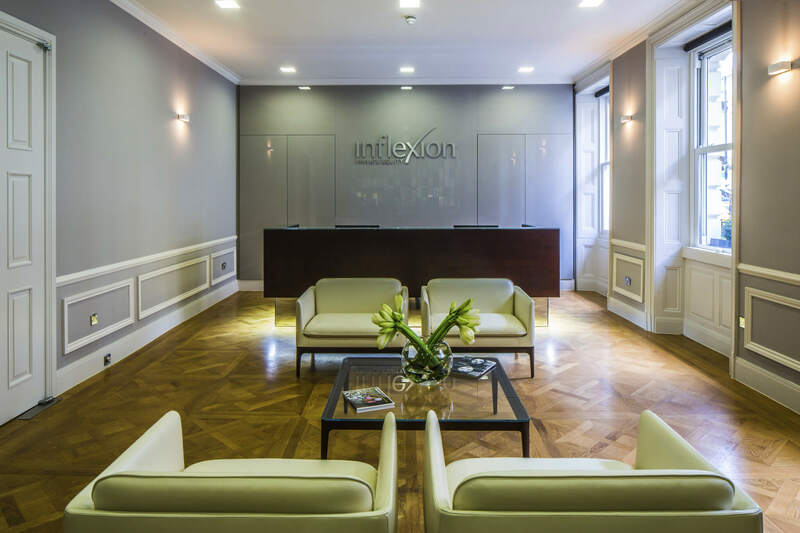 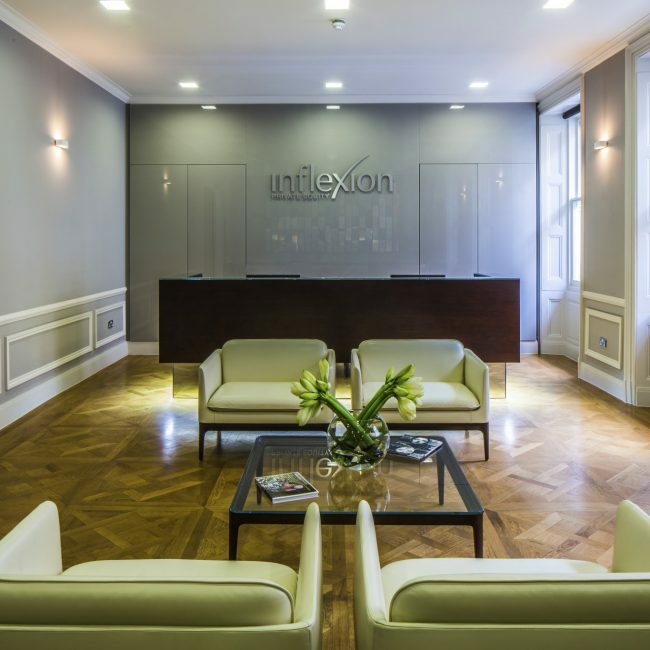 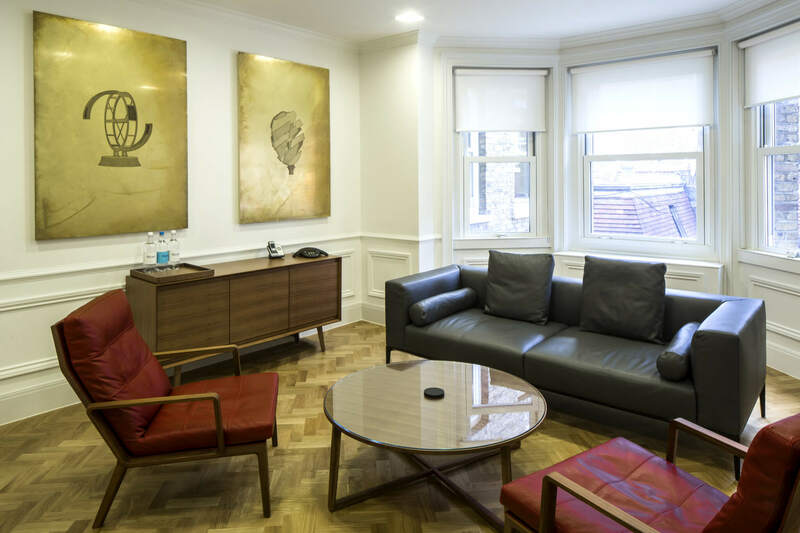 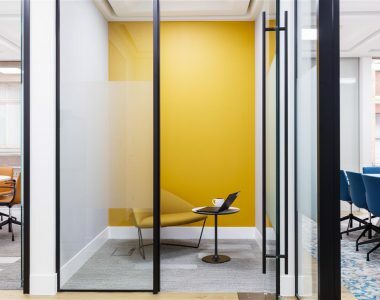 Two years prior to being bought by private equity investors, Inflexion, 9 Mandeville Place had been fitted out as a serviced office which had stripped the building of much of its Victorian character. 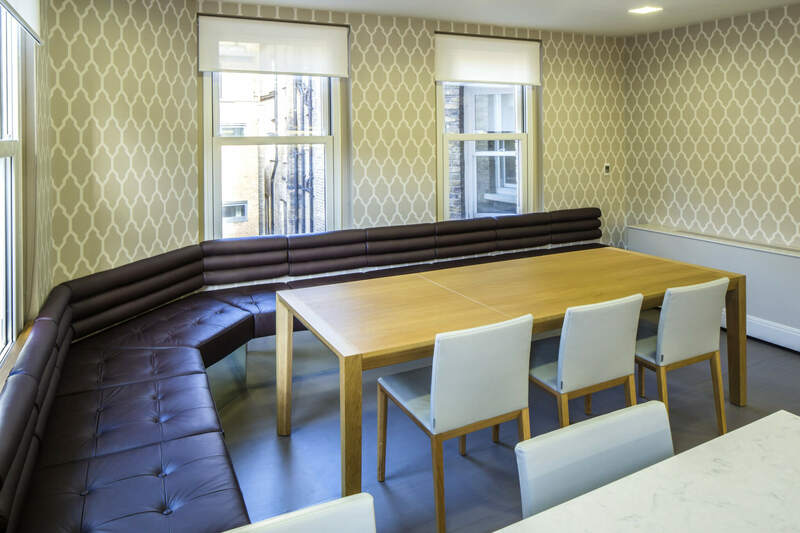 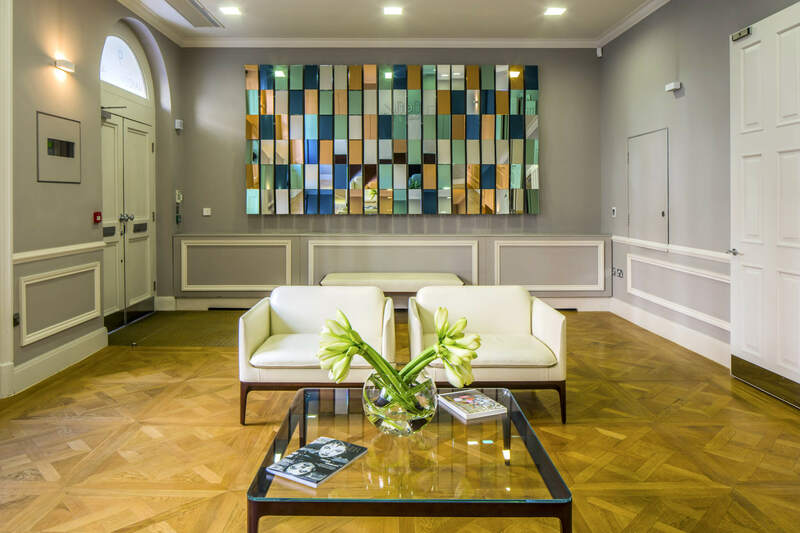 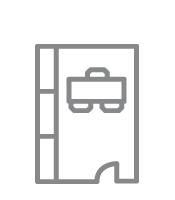 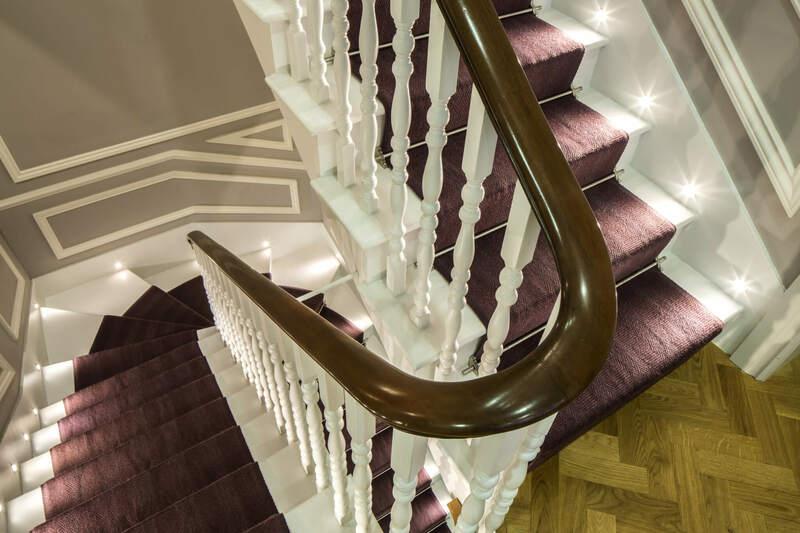 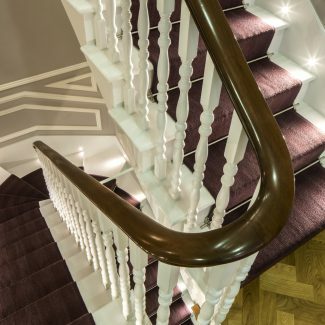 With the intention of occupying all six floors of the building, the client appointed us to restore the building’s original period style whilst creating a deluxe office environment. 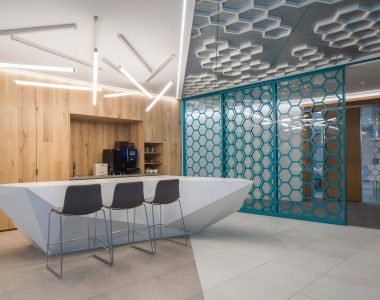 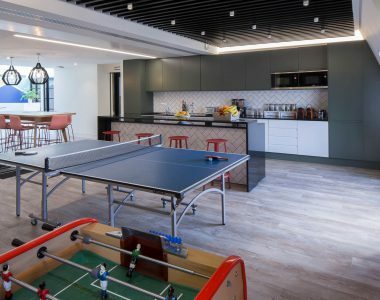 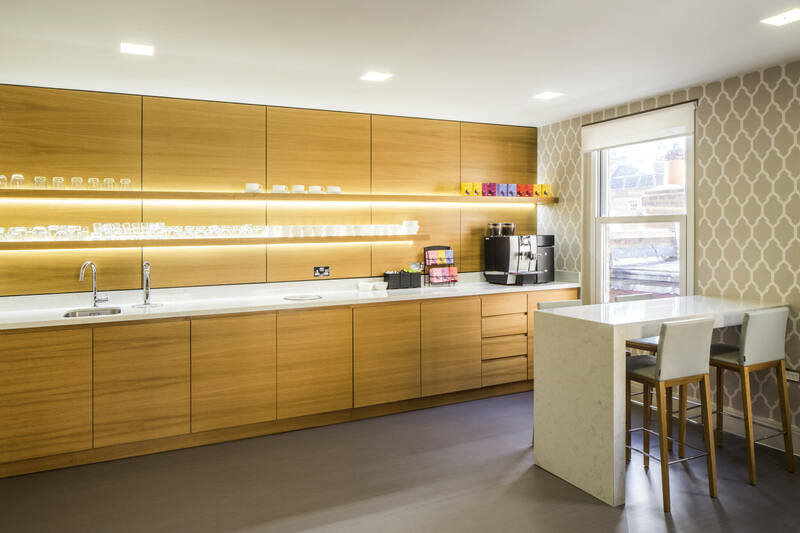 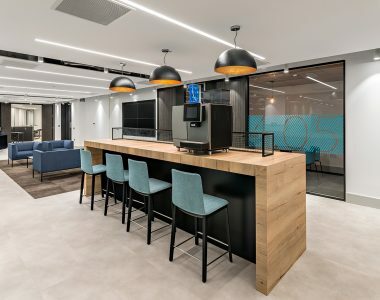 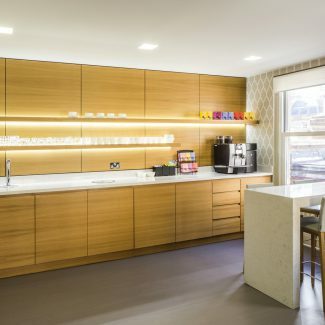 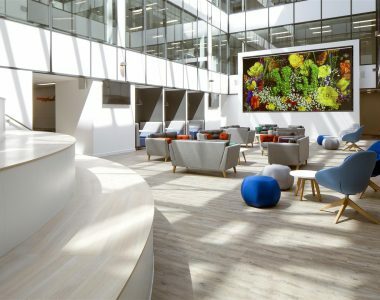 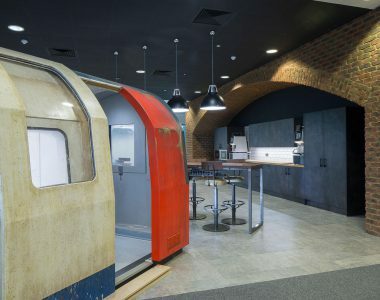 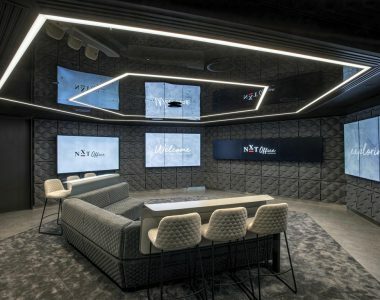 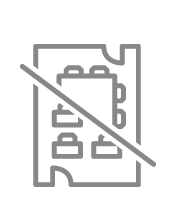 The fit out provided a wide variety of spaces including a new reception, boardroom, open plan, meeting rooms, executive offices, WCs and showers in addition to a coffee lounge, ante room, gym and fully equipped kitchen. 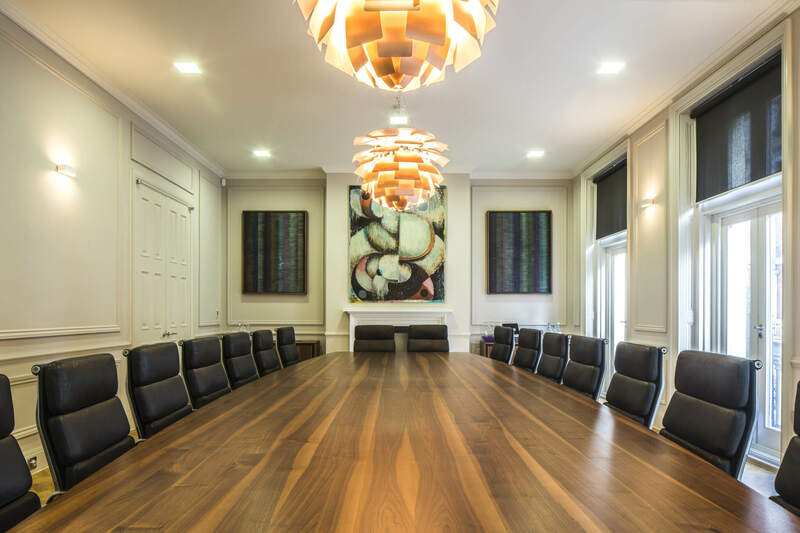 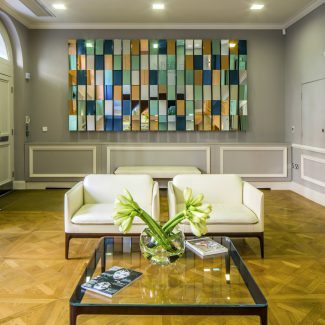 The outcome of these works is a stunning space that is complemented by the client’s own bespoke art work. 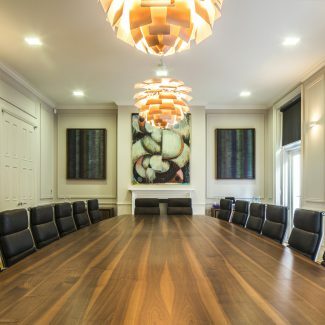 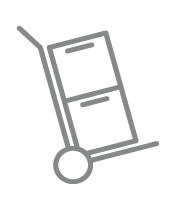 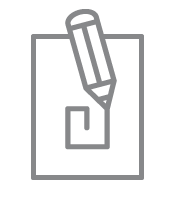 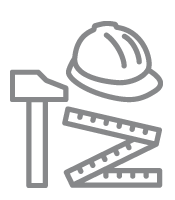 It is an example of both our ability to deliver complex structural works and produce elegant design schemes that are suited to the building’s style whilst incorporating all of the features of a modern office environment.